One of his legs was reportedly cut halfway through but the blades were too dull to cut all the way through. A South African triathlete had to crawl himself to safety and is in the hospital after he was attacked by three chainsaw wielding robbers who seemingly tried to cut off his legs. The entire story sounds like something out of a horror movie. 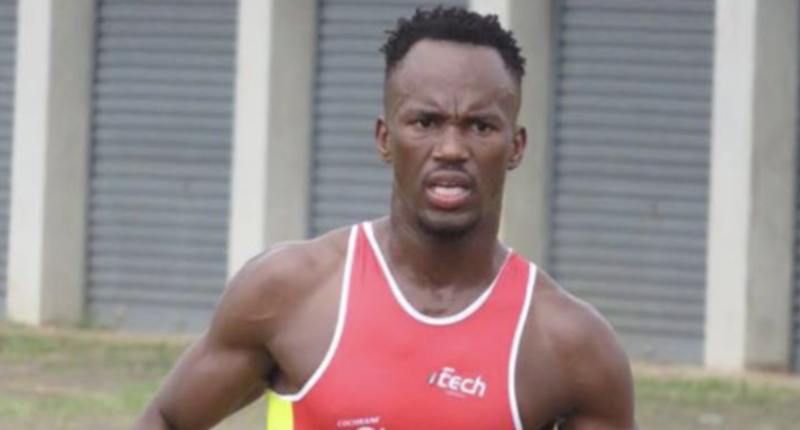 Triathlete Mhlengi Gwala was training and was attacked by the robbers. Once attacked, they dragged Gwala into a bushy area and allegedly tried to cut his legs off with chainsaws. Henri Schoeman, a South African triathlete like Gwala, revealed some harrowing details about the robbery. Schoeman revealed that the blades were too blunt to cut off Gwala’s legs but did cut halfway through one of Gwala’s legs. No one knows if Gwala was specifically targeted or if it was a random attack. Also, while Gwala is alive and talking, no one knows the extent of the damage suffered to his legs. If it’s true that one of his legs was cut halfway through, the biggest concern is likely saving the leg more than anything. Gwala has been a part of South Africa’s triathlete program for the past four years and has represented his nation in two triathlons.